Chinatour.com has been offering visa services for more than 15 years. With this experience, our capacity to deliver fully-sanctioned Chinese Visas to customers are highly efficient and reliable. 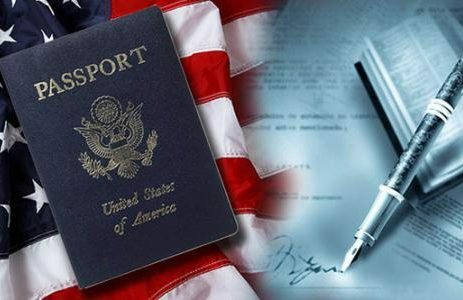 Our specialist team has assisting thousands of tourists obtain a valid visa through our quick and convenient process, and our knowledgeable and professional representatives can walk you through any questions you might have to ensure you’re completely prepared for your international vacation. Meanwhile, we encourage you to read the detailed requirements of visa application on the embassy’s website. Count on us to obtain your Chinese visa! Click the button below and you will be sent directly to our Agents page where you can message a member of our experienced team and ask any questions you might have and begin the visa application process through China Tour!